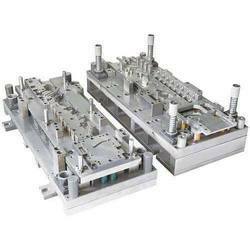 Prominent & Leading Manufacturer from Faridabad, we offer stamping mould. Being a leader in the industry, we are engaged in offering a qualitative range of Stamping Mould. Looking for Stamping Mould ?